Wall-mounted with a cord storage compartment, this desk pairs with the WonderWall collection to create home office Nirvana. Available in ivory, walnut and white. 10% shipping charge will apply to all Blu Dot orders. 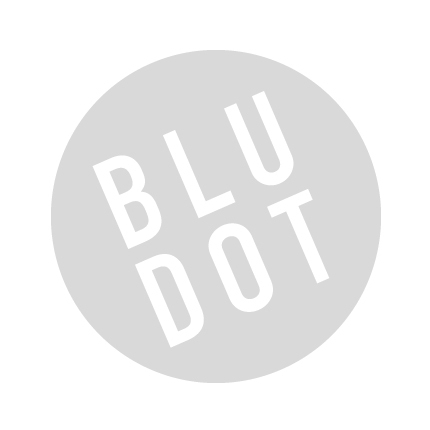 Be the first to review “Blu Dot – wonder wall desk” Click here to cancel reply.